With Spring and Summer right around the corner, you don’t have to plan an expensive vacation to find relaxation. Your backyard can become your own private oasis with the right lighting. It can be quite easy – and less expensive. Imagine transforming your existing patio, deck, or pool area into the spot you’ll cherish for your next “staycation.” Outdoor furniture, landscaping, and other amenities lit by a new lighting scheme can change the look of your whole backyard. 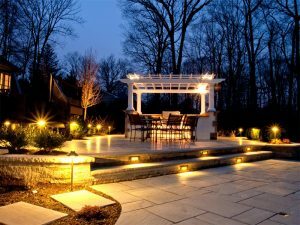 Outdoor lighting is just like the indoor lighting in the respect that it is most effective when it utilizes overhead, task and ambient light sources. 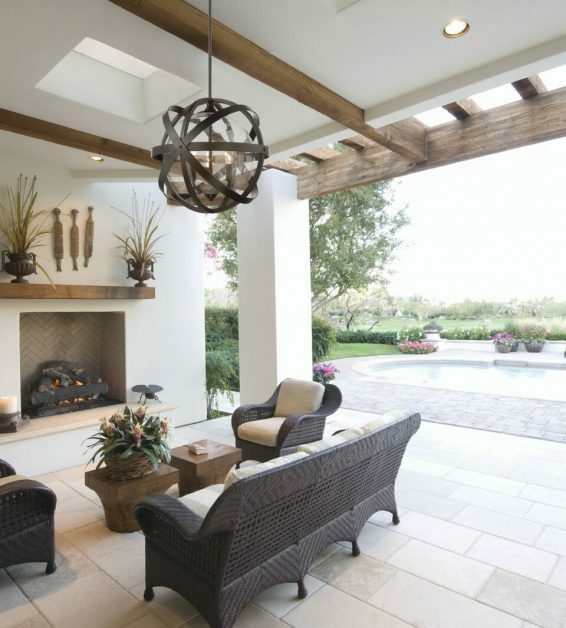 Outdoor lighting typically has no boundaries and borders, and those three layers will enhance enjoyment and help define smaller sitting and entertaining areas as though they are outdoor rooms. While functionality is the top priority, aesthetic elements are also important for creating the most relaxing and inspiring setting. Focus on lighting that highlights architectural and natural details, as well as other decorative elements like arbors, pergolas, patios, etc. 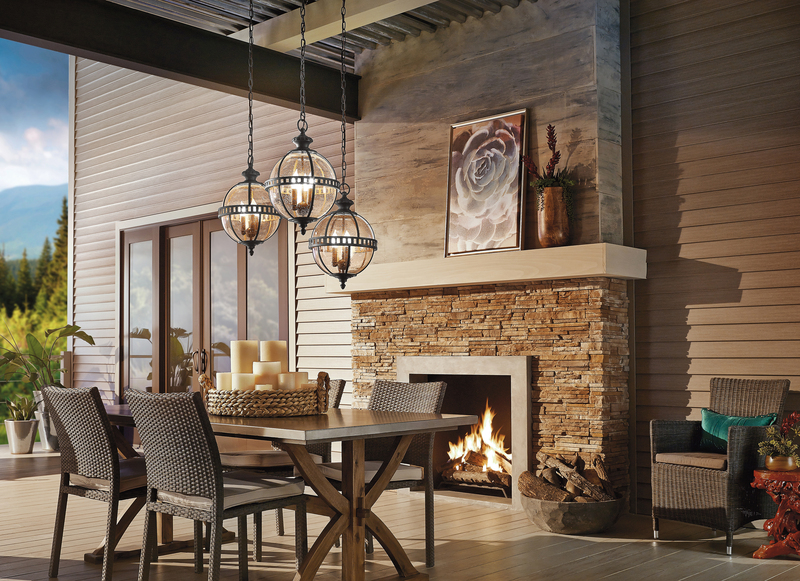 An updated outdoor lighting scheme will extend your patio entertaining hours. While you’ll enjoy the extra time in your outdoor oasis, creating a safe space to enjoy into the evening is also important. Don’t neglect walkways and other safety features when lighting your backyard. You can also enhance home security by placing lights near entrances and in dark corners. Make sure to aim lights away from the door so as not to blind people as they enter your outdoor area. During the summer months, when we are typically running our air conditioners more, conserving energy becomes increasingly important. Consider LEDs for their efficiency. Also, think about Energy Star and Dark Sky fixtures that reduce glare and minimize light pollution. One of our ALA trained professionals at Hermitage Lighting Gallery can help you create a backyard retreat that you’ll enjoy for years to come.